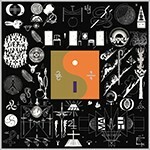 Bon Iver put out one of our writers' favorite albums of 2016. In a year when so many music legends passed away, it's important to note that artists still made great records. With the following Top 10 album lists, you'll find very few overlapping picks — as each writer has distinct musical tastes, just like you. Whether you agree with our selections or not, we hope you find at least one new and enticing album to take for a spin. 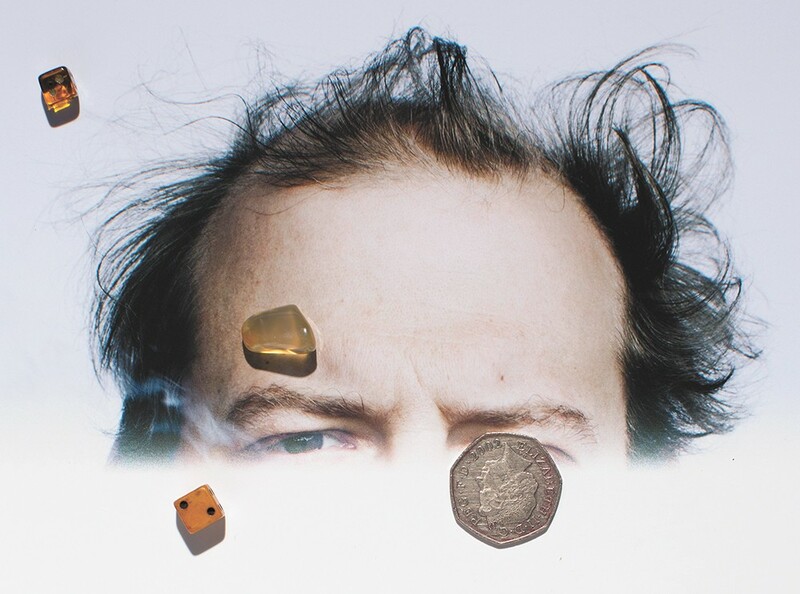 With this triumphant return, Bon Iver's Justin Vernon created not only a record of note, but an expansive musical universe. With his folk act's first work in five years (after feigning potential retirement), the singer-songwriter dips his toe into even deeper electronic waters than his previous effort, peppering his vast atmospheric landscapes with digital beeps, stutters and even some Kanye West. For fans of Bon Iver's first acoustic and forlorn breakout album For Emma, Forever Ago, that same layered vocal falsetto is still here, but the tunes now feel more meaty and meandering, like Vernon is trying to capture space and time in a single perfect song. Thank goodness his music keeps evolving. As stated in the album's opening track: "It might be over soon." 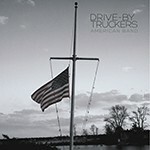 Twenty years and 11 albums into their career, the Drive-By Truckers considerably broadened their lyrical worldview beyond the characters and history of their revered "Dirty South" to tackle America's current maddeningly divided state. Co-founders and songwriters Mike Cooley and Patterson Hood lyrically touch on everything from Black Lives Matter to gun violence, systemic American racism to small-town poverty. And while proving deft at topical tunes, the band delivers a mighty guitar roar and serious rhythmic kick to drive their messages home on songs like "Surrender Under Protest," "Guns of Umpqua" and "Ramon Casiano." When a record grabs the tentative top spot on your year-end list in January, you spend all year waiting for something to come along and take its place, right? 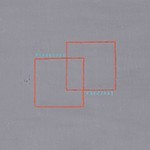 But in 2016, Pinegrove's Cardinal fought off all the competition by sinking its claws in deep and making itself indispensable. Core songwriter Evan Stephens Hall has an incredible gift for capturing the challenges of adulthood in interesting and endearing ways, while his band expertly embellishes its crunchy indie rock with charming, rootsy elements. The result is an effortlessly appealing collection of anthems for anyone who's ever been unsure of themselves: aka, everyone. 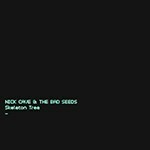 Crippling, stark and absolutely stunning, Nick Cave's 16th album with the Bad Seeds paints an honest picture that depicts loss and confusion in an approachable, relatable way. After recording sessions were interrupted by the tragic, accidental death of his 15-year-old son, Cave would have had every reason to scrap what he had compiled and lay down an album of desolate nihilism. Instead, he funneled that desperation into arguably the most therapeutic songs he has ever released. There is palpable catharsis in Cave's furious, helpless tone, and we can all learn a little something from the way he tackles his misery. 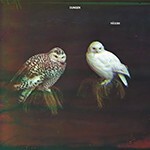 The Swedish quartet Dungen (pronounced DOON-yen) are something of an anachronism in today's glossy, digital pop landscape. At the height of their popularity here in the States, the band just quietly released Häxan ("The Witch"), an entirely instrumental, tape-recorded soundtrack to a silent animated film from 1926, The Adventures of Prince Achmed. The guitars soar, soothe and scream around drummer Johan Holmegard's spidery jazz fills, as mastermind Gustav Ejstes weaves organ and flute (!) through the haze. It's a record of eerie ambience, disorienting fuzz and groovy decadence. It's soul talk for the musichead whose heart aches for the smoky acid-rock clubs and music festivals of yesteryear.